Pingtan Comprehensive Pilot Zone in Fujian province announced on June 3 a design competition aimed at renovating local villages and scenic spots for tourism purpose, China News Service reports. The competition starts on June 18. Participants, who are designing agencies and individuals from across the Taiwan Straits, will visit local fishing villages and scenic spots on the Haitan Island to carry out their projects. Pingtan hopes the works by young designers can give a facelift to the old villages, transforming the characteristic stone houses into modern guesthouses without losing luster from the old time. Tanshui village will be the main target of all designers. Sitting at the foothills of the Junshan Mountain and surrounded by sea and sand, the village has 768 houses, more than 80 percent made of stone. 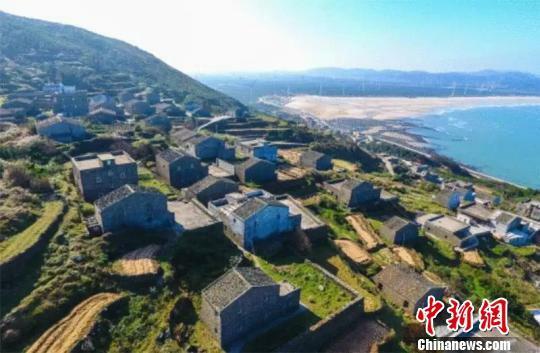 The village, after upgrading, will become an iconic neighborhood integrating homestay, business startups and leisure tourism, said the competition’s organizer. All entry works are subject to an initial assessment on September 30.